IZArc is an archive utility that supports drag-and-drop, searching inside archives, 50 different formats, archives broken into sections (spanning), the creation of self-extracting archives, repair of damaged ZIP archives, converting from archive type to another, create/merge multi-volume sets, etc. The program decompresses popular formats ZIP, RAR, 7Z, as well as CD image formats (ISO, BIN, NRG, IMG etc), while compressing to 7Z, JAR, ZIP, and many more, using their native speed/quality options and encryption methods. IZArc2Go is the portable version of IZArc by the same author. Removed support for ACE archives due to found security vulnerability in UNACEV2.DLL library. AnyBurn is a lightweight CD / DVD / Blu-ray disc burning software with most common features. Includes the ability to burn files/image to disc, create an image from disc, drive info, disc copy, image file conversion (e.g. ISO -> BIN/CUE) and erase rewritable. Can also burn audio files (MP3, FLAC, APE, M4A, WAV, WMA etc.) to audio CD. V. 4.2 scan: 65 engines report OK, but Bkav finds W64.HfsAdware.D281 and Microsoft finds PUA:Win32/InstallCore. False positives? Although Jotti's malware scan say no problem with either anyburn.exe or abcmd.exe (for command line use), Windows Defener deletes both . If abcmd.exe is deleted from folder, Defender allows anyburn.exe to run. I am wrong Defender is still deleting anyburn.exe 4.4, but 4.3 seems to work ok, Going back to 4.3, just so I do not have to add exclusions for each copy of anyburn. 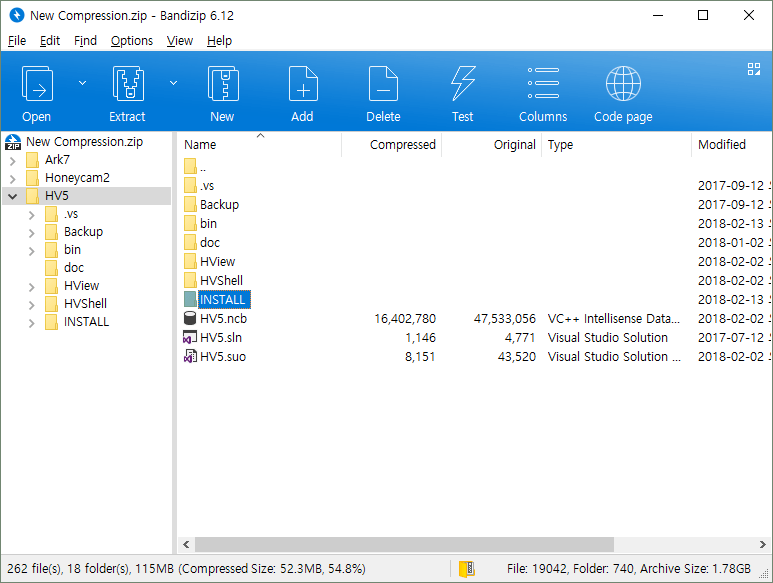 Bandizip is an archive tool that supports a customisable interface, the searching of archives by file name, file splitting, password protection, self-extracting archives and varying levels of compression. It supports the creation and extraction of most common compression formats, as well as modern formats ZIPX and 7Z. The program's "High Speed Archiving" function will allow you to compress or bypass the files its own algorithm on multimedia files (AVI, WMV, MP3...) or archive files (ZIP, RAR, 7Z...) that won't benefit from additional compression. This can increase archiving speed dramatically. 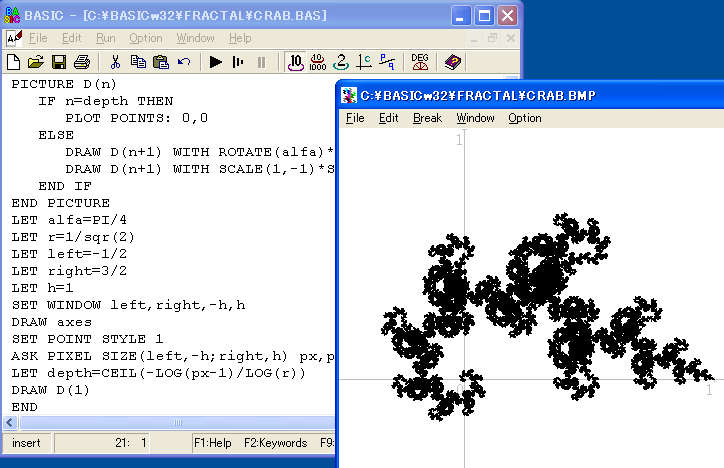 Extract formats supported include 7Z, ZIPX, RAR, ALZ, EGG, TAR, BH, LZH, BZ2, ISO, CAB, WIM, XZ, ARJ, ZIP, Z and more. How to extract: Download the ZIP "Portable" package and extract to a folder of your choice. Launch Bandizip32.exe or Bandizip64.exe. Support for ACE extraction (based on Public UnAce Package. unacev2.dll is not used). Crash under a certain condition on low memory systems. The compressed archive is not shown under a specific condition. Error message is not shown when closing the explorer window during a drag and drop. Invalid file-time when extracting some specific RAR5. Memory leaks in ZPAQ module. Bandizip v6.21 "Stop supporting ACE format due to vulnerability (CVE-2018-20250)"